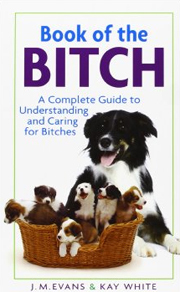 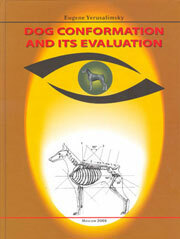 96 pages of vital information on breed history, and characteristics. 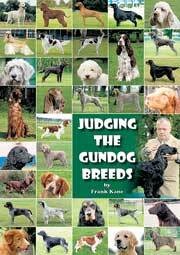 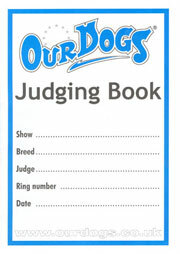 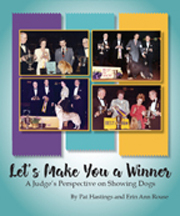 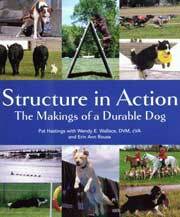 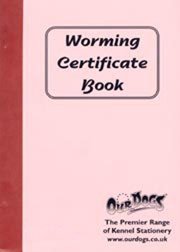 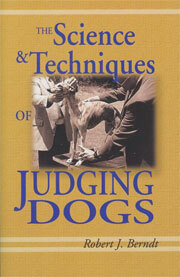 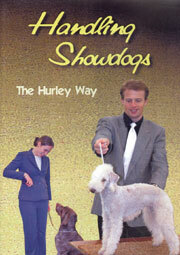 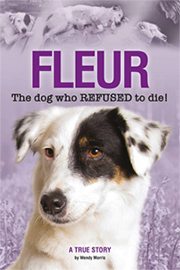 It also covers the breed standard, grooming, puppy care, housetraining, nutrition, feeding. 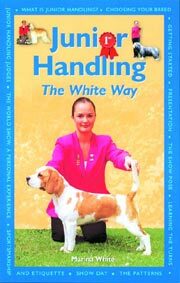 Advice is also given on asic obedience training, proper health care and the congenital and acquired disorders that concern the breed. 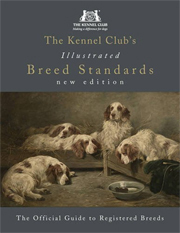 Illustrated in full colour. 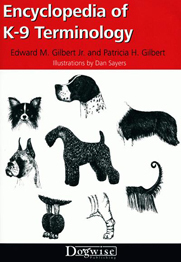 POCKET DIARY 2019 - OVER 10% OFF! 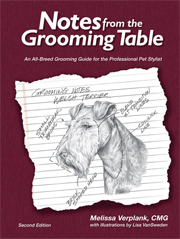 NOTES FROM THE GROOMING TABLE - New Second Edition! 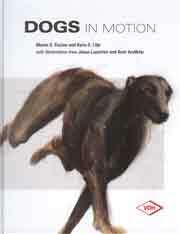 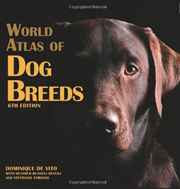 ATLAS OF DOG BREEDS OF THE WORLD - BACK IN STOCK & £15 OFF!!! 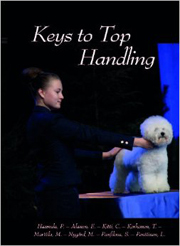 KEYS TO TOP BREEDING - BACK IN STOCK! 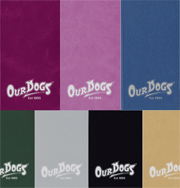 A5 SPIRAL BOUND DIARY 2019 - £2.50 OFF! 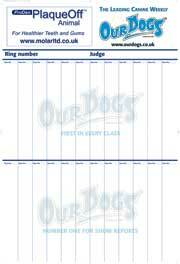 Where possible orders will be sent by return post. 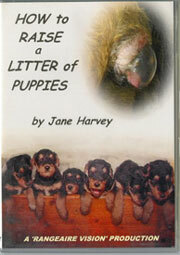 If your choice is not in stock we will order it for you - please allow 2 - 3 weeks for this.